CIVIC’s affiliated visitation programs, such as IRATE & First Friends featured above, believe that everyone, everywhere deserves to be treated with dignity. 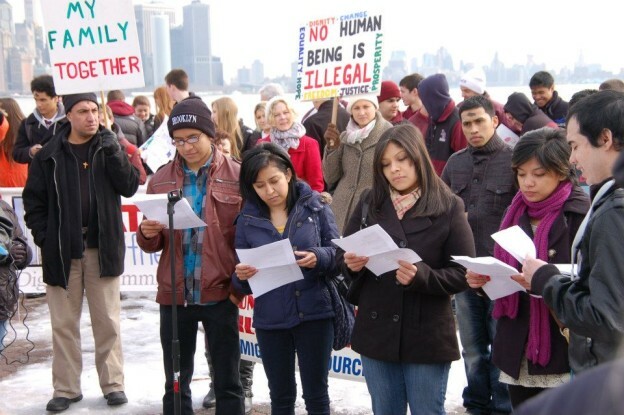 CIVIC facilitates a number of different community initiatives for ending the immediate isolation and abuse of people in U.S. immigration detention, while working toward a country without immigration detention. We invite you to learn more by clicking on the different projects to the left. Whether you decide to join or start an immigration detention visitation program, become a hotline advocate or pen-pal, or just learn more, our staff and leadership team are here to help you! We also organize tours of immigration detention facilities using U.S. Immigration and Customs Enforcement’s Stakeholder Procedures for Requesting a Detention Facility Tour and/or Visitation. Contact us at info@endisolation.org or call us at 385-212-4842 (385-21-CIVIC) to learn more.